Our magazine was created for Brides and Grooms in Atlantic Canada to have a resource to reference when planning their Atlantic Canadian Wedding. Being a Lady Boss in the Wedding Industry, as a Wedding Planner and Decorator, it is easy to see there is an extreme need for a guide in our industry. Although there are great wedding magazines for Brides and Grooms to purchase on shelves now, none speak specifically to the East Coast Bride and Groom. We are the only printed and online Wedding guide that focuses solely on Atlantic Canada. From start to finish, everything is tailored to our provinces; highlighting local business, and real weddings. From the cover page to every ad, we are Atlantic proud. There are a number of different ways to become a part of Weddings Atlantic. Through ads, article highlights, featured stories, and the directory - we have something for every budget. Brittney Toner, a mom, wife and a super savvy Lady Boss (Event Planner and Decorator), - the owner of Panoramic Events Inc and Pearl by Panoramic Events. This badass boss babe saw a need for a detailed guide for the Atlantic Canadian Bride and Groom who are planning their wedding in our provinces. 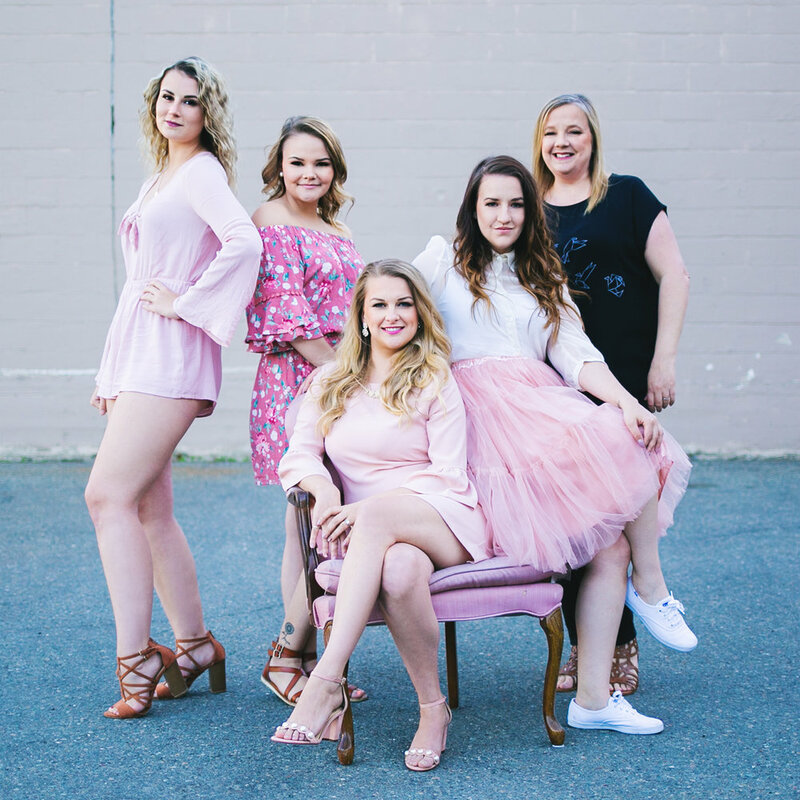 This is Brittney's vision for an information magazine to help make wedding planning a breeze for Brides and Grooms and also stimulate economic growth to the wedding industry in Atlantic Canada.